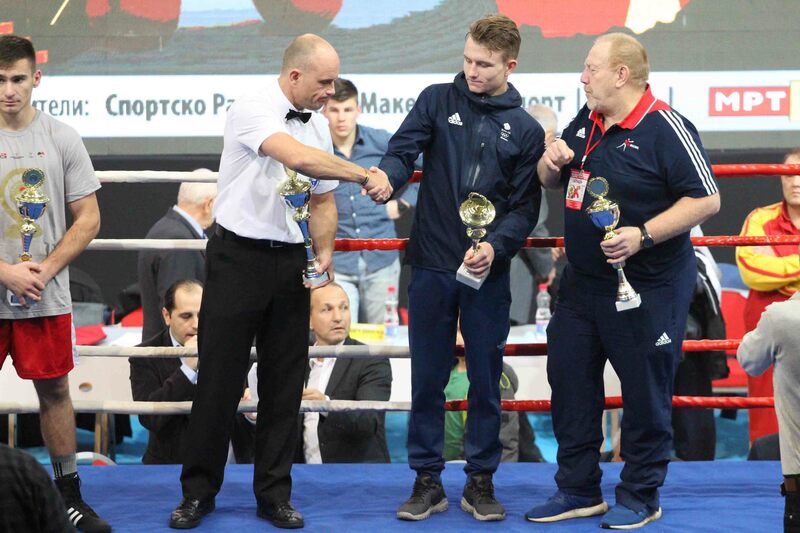 Dalton Smith was awarded ‘boxer of the tournament’ and took first place on the podium when he represented GB Boxing at this year’s international Golden Gong tournament. 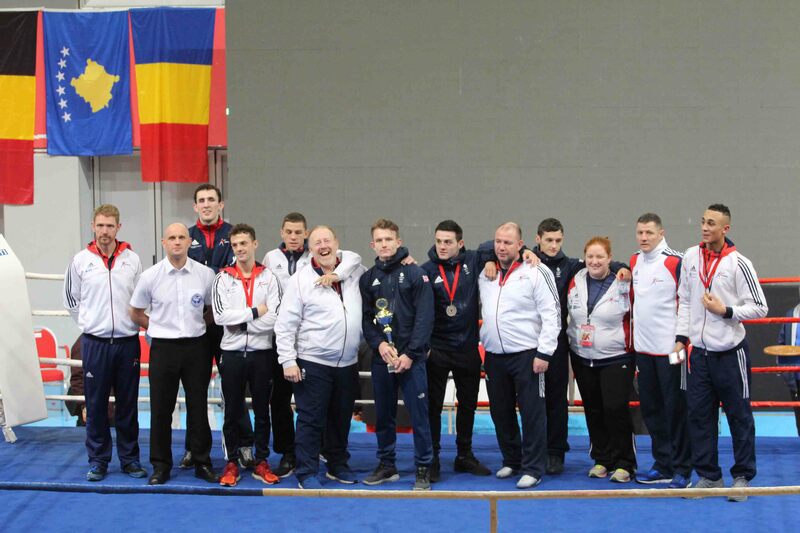 The international tournament, held in the Republic of Macedonia was host to competitors from countries including Romania, Serbia, Belgium, Albania and Croatia. This is Smith’s second consecutive gold medal at an international tournament this season, after recently beating Lukasz Niemczyk of Poland at the Feliks Stamm tournament after an impressive performance last month. 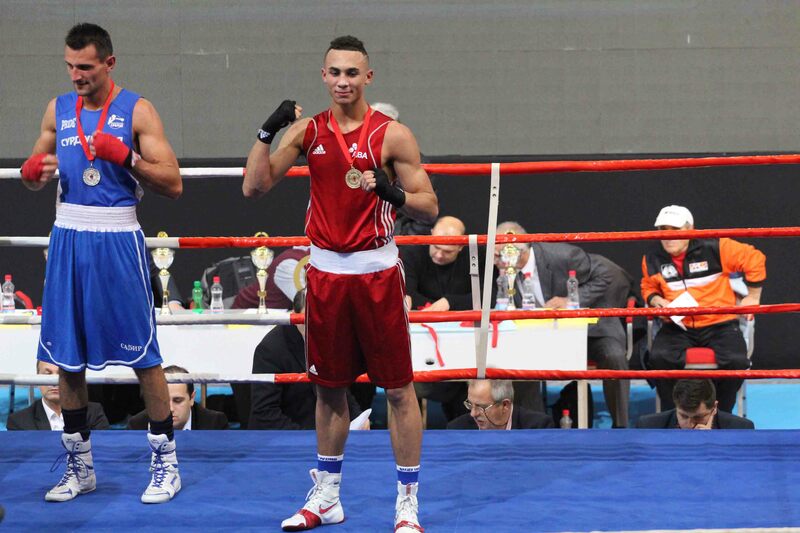 Ben Whittaker showcased the new talent coming through GB Boxing as he beat Serbia’s Aleksander Kostic, securing him a gold medal at his first international competition as GB boxer. Luke McCormack and Chris Bourke also took first place on the podium, making it a total of four gold medals for the team. It was a silver medal for Tom Hart and Conor Loftus who lost to their opponents in the final after two competitive final bouts. 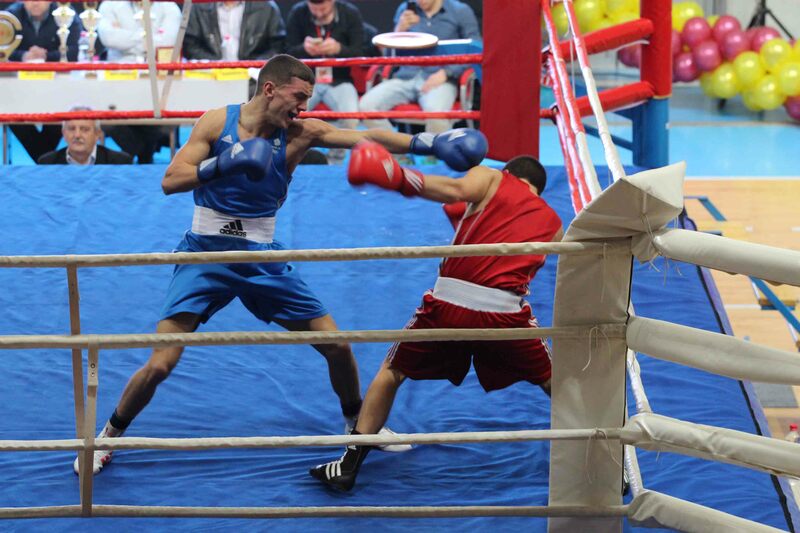 Blane Hyland brought home a bronze medal after losing out to Albanian boxer Ardit Murja in the semi-final.